Last week, Monolith Soft opened a new recruitment page on its website. 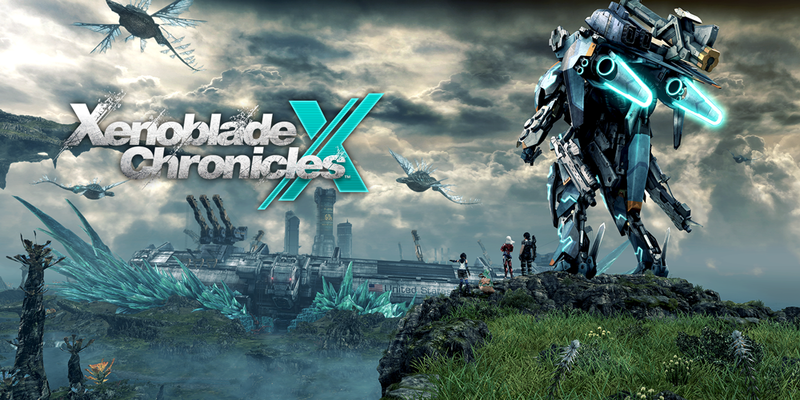 The Xenoblade developer is looking for programmers, planners, artists, designers, and management. The page was accompanied by a lengthy message from Tetsuya Takahashi, the boss of Monolith Soft. Takahashi explains why the company is seeking new employees, among other things. Xenoblade Chronicles 2 is the best-selling entry in the series. It’s already a million seller having sold 1.42 million copies as of June 2018. One reason for Xenoblade Chronicles 2’s success is due to strong sales in the west. Speaking with USgamer, Monolith Soft executive director Tetsuya Takahashi revealed that the RPG exceeded the company’s expectations, especially in the west. The new Torna expansion is also exceeding expectations on the whole. Xenoblade Chronicles 2: Torna – The Golden Country saw its initial debut on Switch yesterday. Expansion Pass owners can access the new content now, while everyone else can begin playing next week. Over on Nintendo’s Japanese website, Monolith Soft’s Tetsuya Takahashi shared a lengthy message about Torna – The Golden Country’s creation and new features. He reveals that the team created a new engine to render the game, originally intended to squeeze in the expansion between chapters 7 and 8, and more. 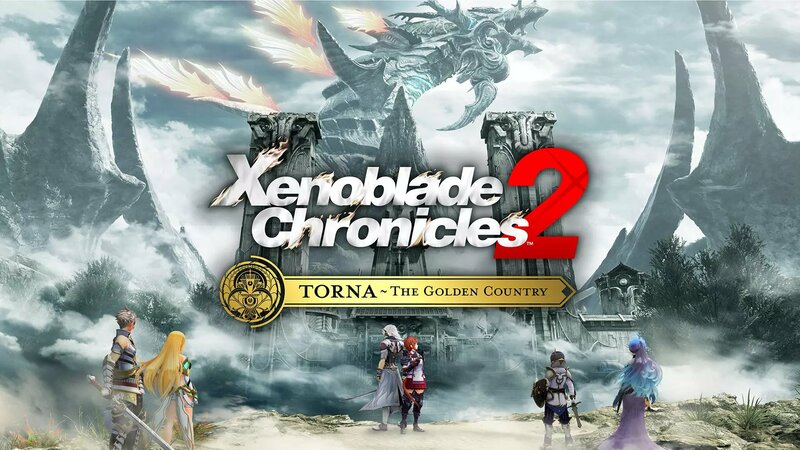 Last week, Torna – The Golden Country was announced as the big story expansion for Xenoblade Chronicles 2. Monolith Soft executive director Tetsuya Takahashi has since shared more on the new content and how it came to be. 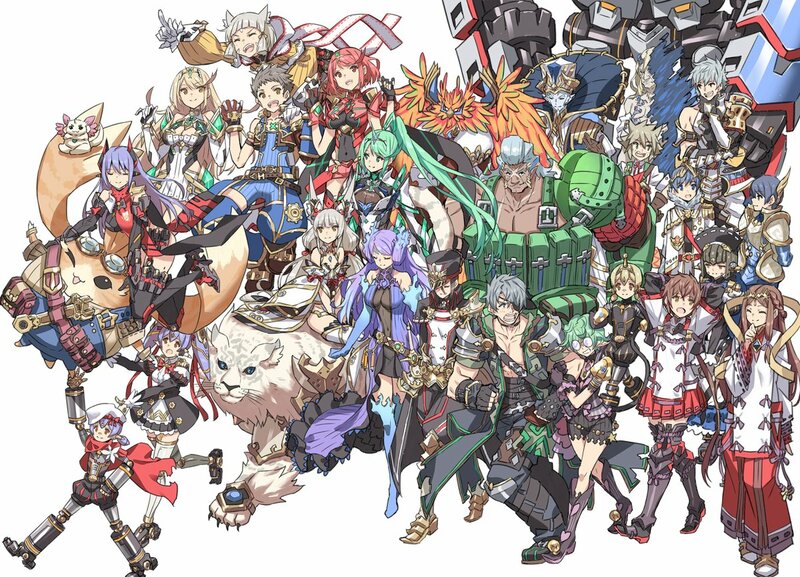 Takahashi reveals that Torna – The Golden Country was included with the team’s original prototype for the main game – or “one of the potential story candidates”. 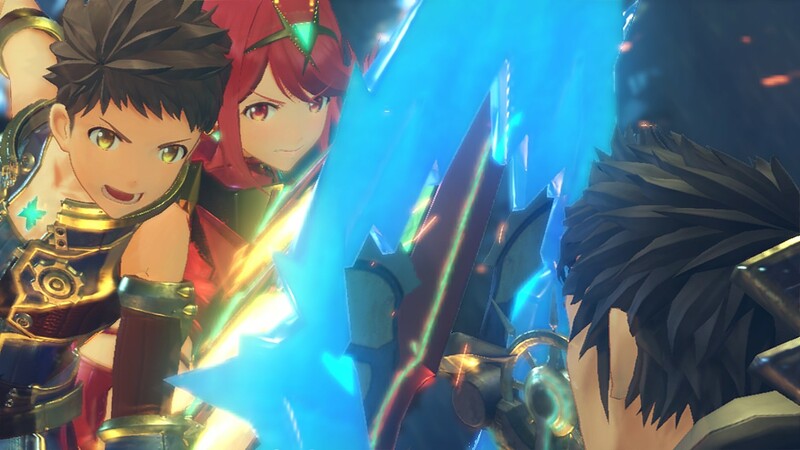 However, it was determined that the Torna content “would divert a major portion of the budget and development time we had allotted for Xenoblade Chronicles 2.” The concept was abandoned, but Takahashi still had it on his PC, and it was brought back in the form of the expansion / DLC. 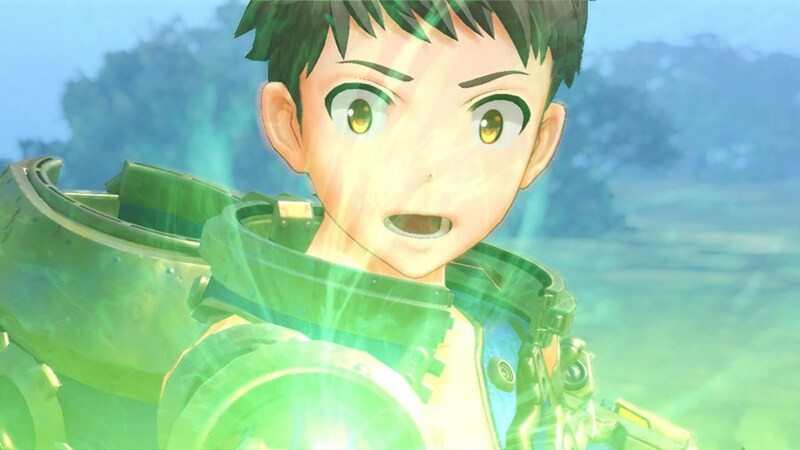 Following the original announcement from Japan last night, Nintendo has provided an official translation of the comments from Xenoblade Chronicles 2 director Tetsuya Takahashi about version 1.3.0. The news primarily goes over everything you’ll find in New Game Plus, but covers other aspects of the patch as well. Monolith Soft president and Xenoblade Chronicles 2 director Tetsuya Takahashi recently met with Persona producer and director Katsura Hashino for a lengthy discussion. The two met for the very first time to share some development stories in an interview, which was published on Den-fami Nico Gamer. Siliconera translated one interesting excerpt about the development struggles on Xenoblade Chronicles 2. Takahashi spoke about a great desire to improve the character models for the game, and talked about the reason why outsourcing was so necessary. With under 100 developers working at Monolith Soft, about half working on Zelda, and a few more needed for R&D, the company had around 40 of its own staffers available. In Japan, Nintendo sent out a special Xenoblade Chronicles 2 message. Director Tetsuya Takahashi wrote up a few words for those who are playing the RPG. 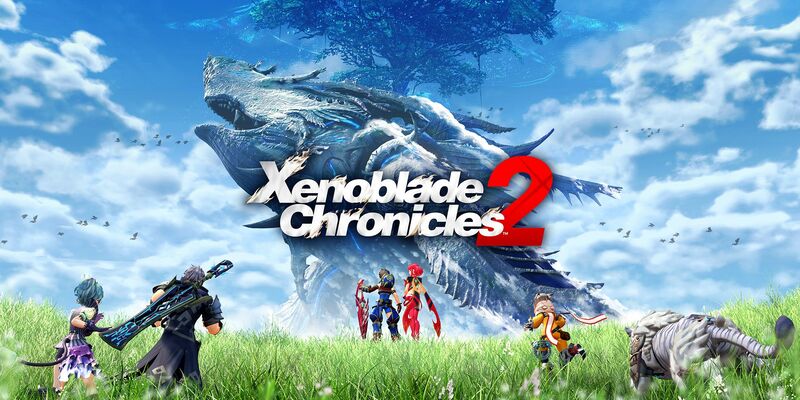 It may not have anything earth-shattering, but Takahashi goes over how there’s more to Xenoblade Chronicles 2 other than just pursuing the main story, and mentions how he hopes that players will continue to be engaged with content from the Expansion Pass. 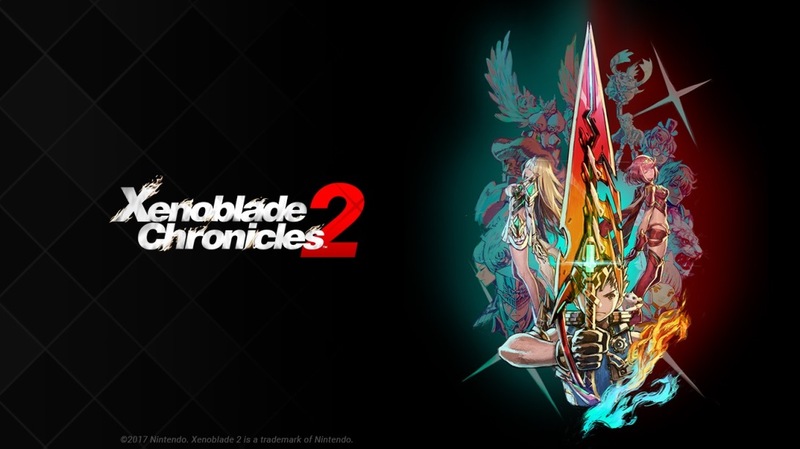 Around the launch of Xenoblade Chronicles 2, Japanese outlet 4Gamer caught up with director Tetsuya Takahashi for a lengthy conversation. The two sides discussed all sorts of different aspects regarding the game’s creation, including a return to numbered entries, the inspiration for the world as well as Drivers and Blades, and more. There was also talk about the Expansion Pass and future DLC. We’ve prepared a lengthy summary of the new interview featuring Takahashi’s various comments. You can read it in full below.